Not so long ago, Cubicle 7 released several short and punchy PDF only adventures for Doctor Who. 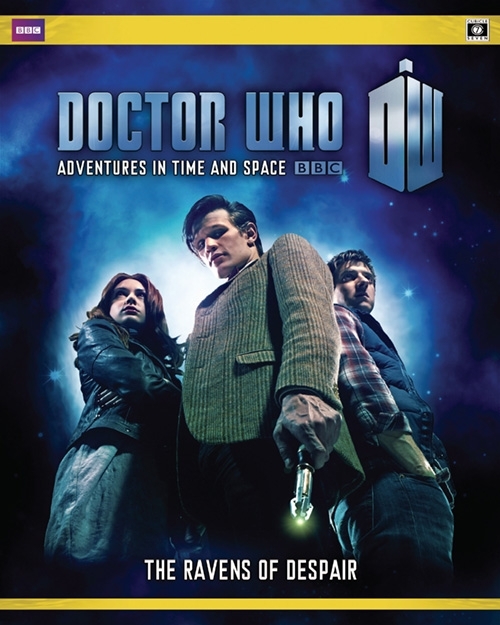 While they have since spent their time concentrating on the Sourcebooks for the individual Doctors – with some excellent content – I’m hankering after more of the snappy capsule adventures. 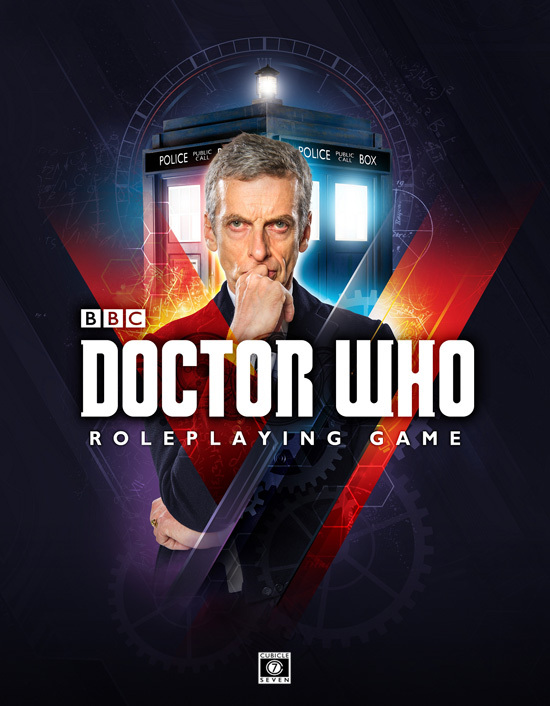 With the promise that they’ll soon be filling the current core rules void with a swanky new edition featuring Peter Capaldi, would there be a better time to support that release with more PDFs. When a newcomer tries the game for the first time, they will have already spent almost £40 – so, they’re unlikely to go all in and spend another £25 or more on a Sourcebook. However, having finished the introductory adventures, why not draw them in with something a tad more accessible and cheap? Cat’s Eye, Medicine Man and The Ravens of Despair are all less than £2 a pop in PDF, which seems a lot more practical and less of a gamble. I think The Ravens would probably be the best bet for a Capaldi-centred game while, thematically, Medicine Man suits Matt Smith and Cat’s Eye feels more David Tennant. Admittedly, it’s the Doctor and should be pretty interchangeable – and if you run a game for a player-created Time Lord and crew, it doesn’t much matter. That aside, I thought these little adventures were great fun and great value – you can read individual reviews of Cat’s Eye, Medicine Man and Ravens over on Geeknative. I’d just like to see more – and the opening of the new series mid-September seems a prime time to launch them. 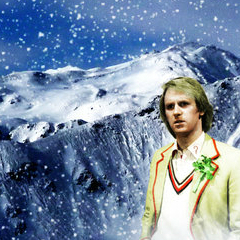 This entry was posted in Roleplaying and tagged adventures, Adventures in Time and Space, tabletop rpg, Twelfth Doctor on August 13, 2015 by Paul B.